So you have been challenged to do the Martian #PotatoChallenge now what? First scroll to the bottom of this page to read a bit about what the #PotatoChallenge is all about! Here are the steps to follow to participate! FIRST you must challenge at least one other person- preferably in public on social media – we suggest challenging a group of people! The more people you challenge the more fun for everyone! Also don’t be shy, challenge some famous people on Twitter too…you never know who may say yes! Bill Nye and Neil DeGrasse Tyson have both been challenged multiple times. 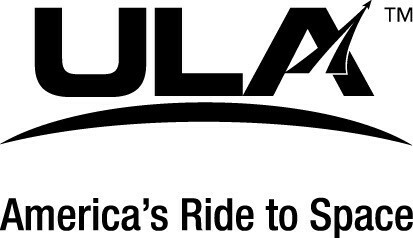 We are still waiting to see if they have the right stuff! 2. You can accept the Potato Challenge and click here to sign up. You can also join the Ground Support Crew (talk about the challenge and cheer us on) for the challenge and sign up here. Email addresses will only be for awarding prizes and giving updates for the challenge. 3. 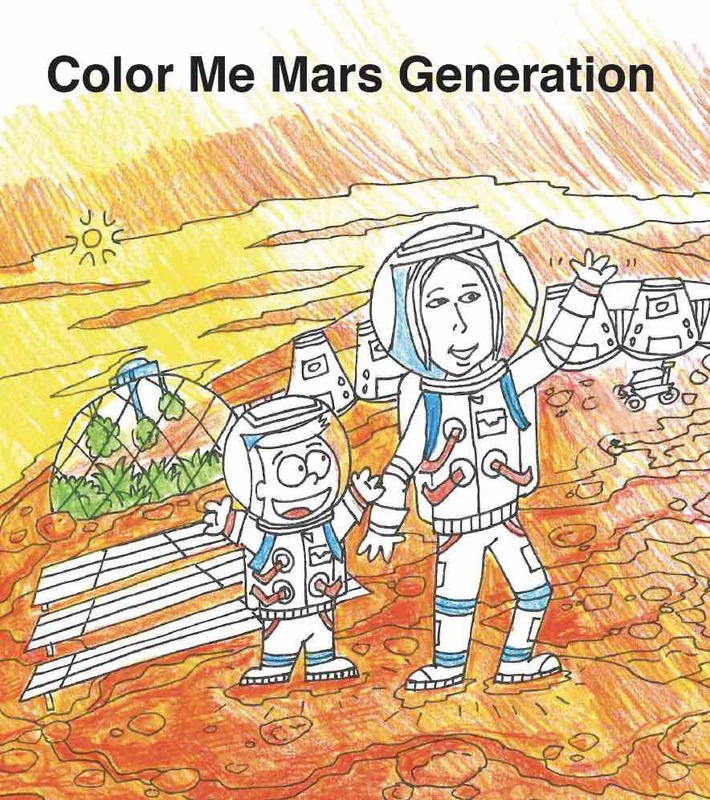 You can head over to the TMG Give to the Max Day / Give to Mars Day donation page and contribute to The Mars Generation #GTMD16 fundraising initiative. Hurry because there are exclusive rewards for donations that are received by November 30, 2016. These rewards are perfect for your holiday gift list of space geeks – or just for your own geekiness! AND Lastly – Spread the Word! The success of the potato Challenge is in people sharing it with others. 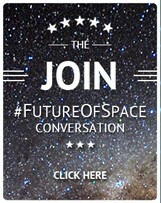 That means directly challenging people like we mentioned above, but also communicating with people about the event, inviting them to participate and talking about what The Mars Generation is about. 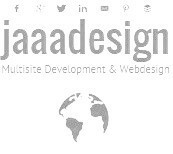 You can use email, social media channels and word of mouth. Remember to use our hashtags whenever possible #PotatoChallenge #GiveToMarsDay and the Give to the Max Day event hashtag #GTMD16 . Here are a bunch of photos, and pre-written social media and email messages that you are free to use. Please feel free to edit the messages to fit your own voice and personality. It’s best when your messages are customized a bit! What is the Potato Challenge? This event is called the Martian Potato Challenge. The potato challenge is meant to be fun and relatively easy. You commit to eating your own ration of potatoes, just 10 medium potatoes and drinking the ration of water that you start with, 32 ounces, for the entire day. There will be water challenges every 2 hours as well as lots of ways to earn condiments for the potatoes, more water and even a shower. 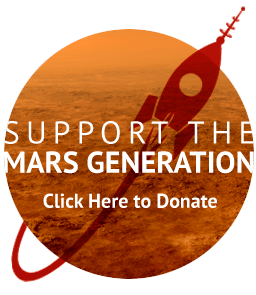 The ultimate goal is to be saved from Mars by rest of the world working to raise the $10,000 TMG fundraising goal for the 24 hours! That’s right the goal is $10,000 raised in only 24 hours! 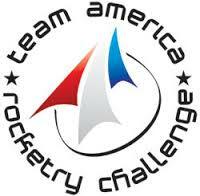 The funds will be used for the TMG Space Camp Scholarship fund to send disadvantaged kids to Space Camp. While the participants of the Potato Challenge may be spread around the world and only pretending to be stuck on Mars, there is sure to be a lot of fun and commradere on social media as people follow our hashtags #PotatoChallenge and #GTMD16 to follow the adventure. Every hour we will have a prize drawing for everyone who uses our #GTMD16 and #PotatoChallenge hashtags (see guidelines for how to use hashtag to qualify) – prizes include TMG logo t-shirts, Autographed Astronaut Abby photos, TMG patches, magnets and more! 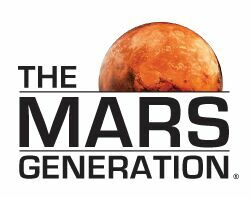 We hope you will take the challenge with us, invite your friends to do the Potato Challenge and help The Mars Generation reach their fundraising goal of $10,000 to fuel their work going into 2017. Let’s show the world that dreaming big and setting out to make those dreams happen really can create results. Together we can change the world. Thank you for joining us on this adventure! Click image below to download our coloring book FREE!